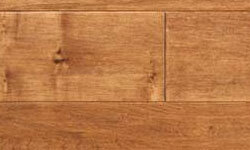 Each plank is hand-sculpted, one at a time, to create unique custom flooring of timeless originality and distinction. 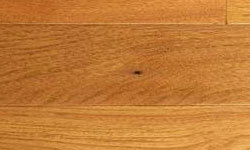 Unlike most of today's machine-distressed flooring, no two planks are alike and each bears the signature of the proud craftsman who created it. 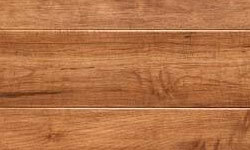 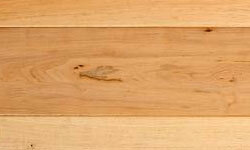 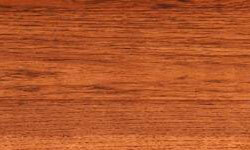 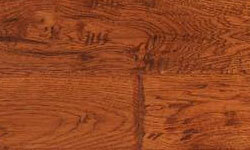 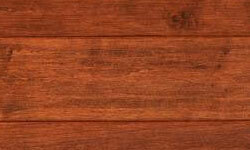 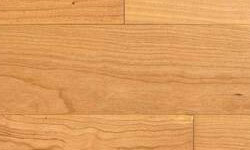 These planks will add heritage and ancient history to your home.